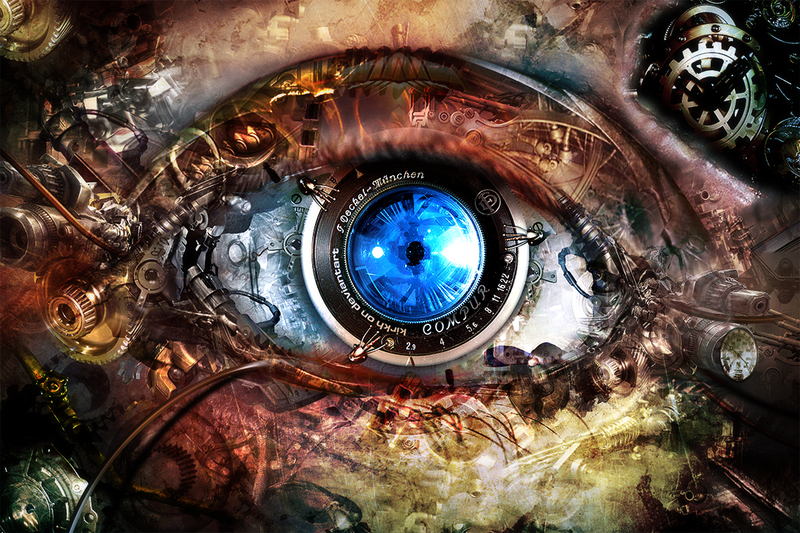 Computer vision aims to develop algorithms to enable machines to understand and analyze visual data, i.e., ‘‘teaching machines to see". Applications include 3D reconstruction, autonomous vehicle navigation, medical image analysis, multimedia search, face detection/recognition, entertainment, and security. In this introductory course, we will cover many of the core concepts and algorithms of computer vision: image formation, linear filters, interest points, correspondence and alignment, single-view and multi-view geometry, grouping, and recognition. Good knowledge of linear algebra and calculus. Previous experience with MATLAB will be helpful as all homeworks involve programming in MATLAB. Become familiar with both the theoretical and practical aspects of image processing and analysis techniques. Describe the foundation of image formation and image analysis. Understand basics of measurements and robust detection of local features in images. Describe various methods used for registration, alignment, and matching across images. Understand the basics of 2D and 3D Computer Vision. 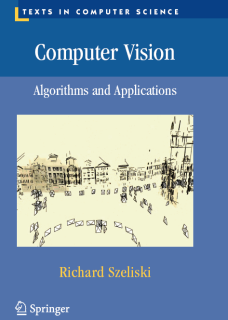 Program software of core computer vision techniques such as edge detection, shape registration, multi-view reconstruction, tracking, and image categorization. Get an exposure to advanced concepts leading to object and scene categorization from images. Develop practical skills that are necessary for building computer vision applications in other domains. Understand basic ideas of deep convolutional neural networks and their applications in computer vision. Homeworks (60% of final grade): There are in total five homework assignments. Final project (25% of final grade): Do a final project of your choice in groups of 2-4 people. Final exam (15% of final grade): The exam will cover a variety of conceptual and paper-and-pencil problems related to the topics of lectures. Graduate students enrolled in ECE 5554 will be expected to do additional work for each homework assignment. Each homework assignment is worth up to 100 points, so you can earn 500 points through the standard assignments. In each assignment, we will also list several extra credit opportuniities available. ECE 4554 students are graded out of 525 points. Graduate students are graded out of 600 points. Feel free to discuss homeworks with your classmates, but please refrain from showing or sharing any code. Any existing code from the Internet cannot be used in your project assignments unless it is specifically approved by the course instructor. Be sure to acknowledge any help that you do get from other students or outside works, even if its just a small suggestion. Note that violations of academic integrity will go on record at the university, and zero points for the entire project assignment. For details, please review the honor code manual and policy online here. You are expected to do assignments on time. Late assignments will be assigned a penalty of 20% per day. Throughout the term you have an allowance of four free late days for your submissions, meaning you can accrue up to four days in late submissions with no penalty. The final project is a chance to further explore a topic of interest. Groups of up to four are highly encouraged. More is expected of larger groups. Projects will include a project report webpage and a poster presentation. Various types of projects are possible. You could implement a paper that you find interesting, something discussed in class, a significant extension of one of the course projects, or something entirely of your own design. The work does not have to be of publishable originality. However, you are encouraged to submit the revised versions of projects to top computer vision conferences. Page generated 2016-09-02 21:04:27 Eastern Daylight Time, by jemdoc.